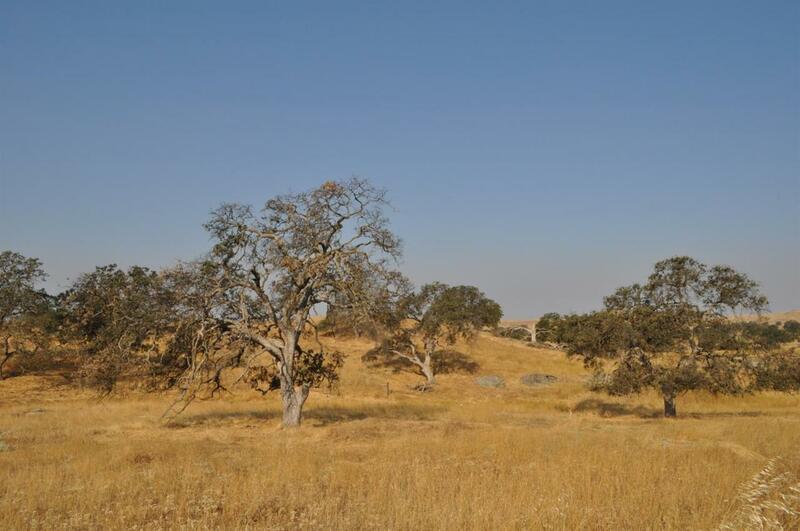 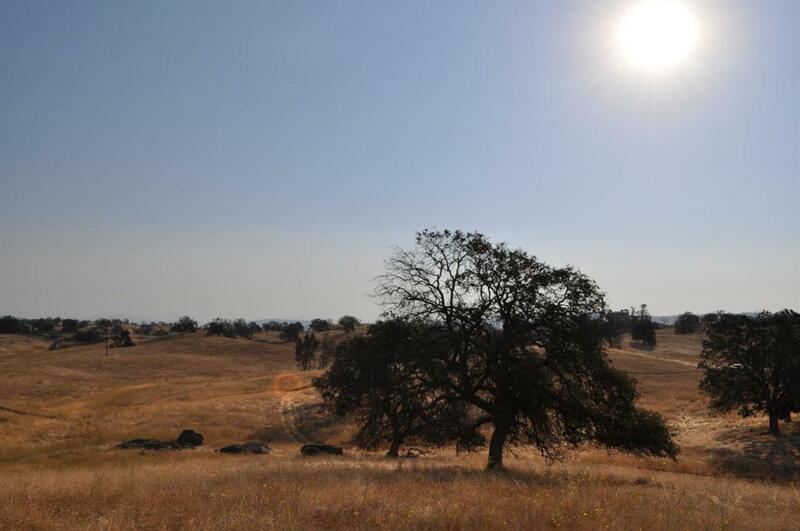 Property consists of nearly 20 acres of rolling hills dotted with live oaks. 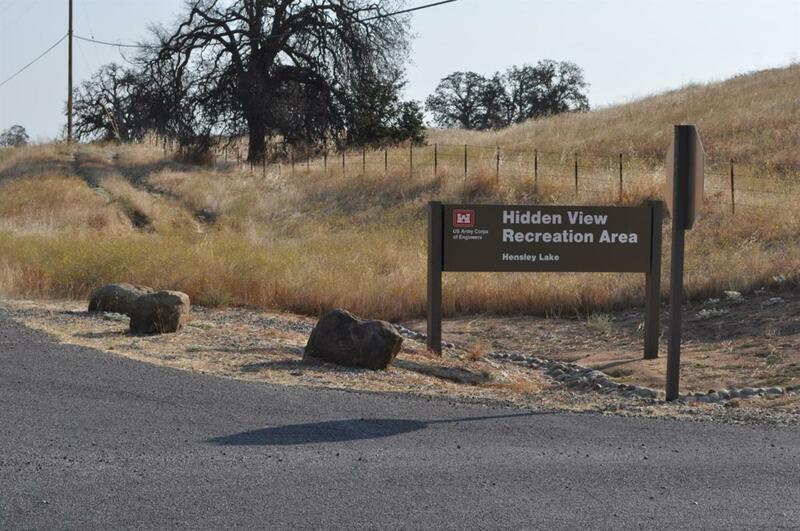 The Hensley Lake Hidden View recreation area and boat ramp are just across the road. 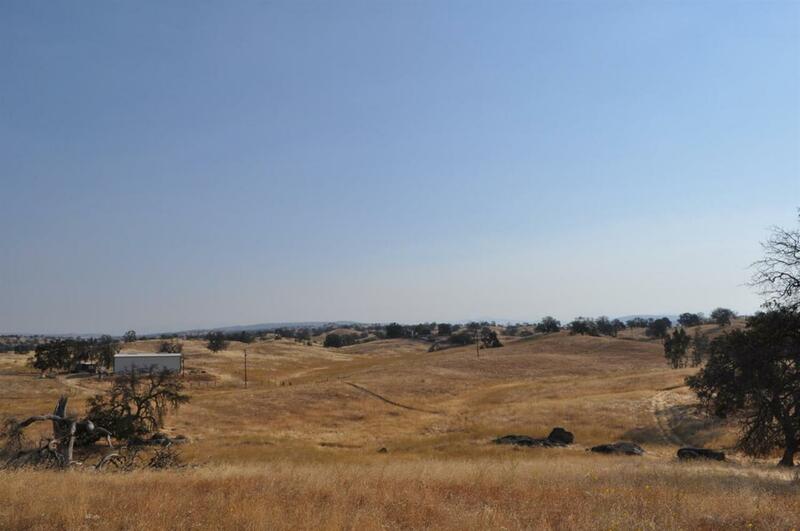 If you're looking for a beautiful home site, with plenty of room to move....and at the base of the Sierras...this may be it.